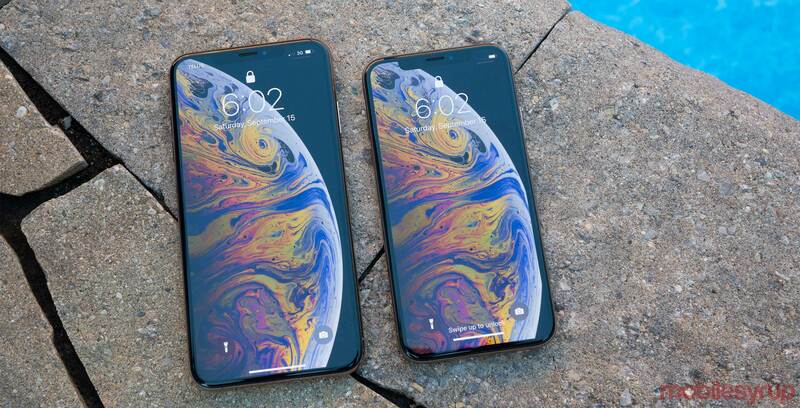 Apple will release three OLED display iPhones in 2020, according to a new report from Taiwan’s DigiTimes. DigiTimes reports that the three new iPhones will feature displays measuring in at 5.42-, 6.06- and 6.67-inches, respectively. Apple’s current iPhone lineup includes two OLED iPhones, the iPhone XS and iPhone XS Max, with 5.8-inch and 6.5-inch displays and the 6.1-inch iPhone XR with LCD panel. The website adds the smallest of the three models will include technology from Samsung or LG that will make the phone’s display thinner. One thing to note is that DigiTimes has a decidedly mixed track record when it comes to predicting Apple’s product lineup, particularly in the aftermath of AirPower’s cancellation. As recently as two weeks ago, the website published a report that said the launch of AirPower was imminent. One week later, Apple announced the cancellation of the accessory. That said, other reports, including one from Bloomberg‘s Mark Gurman, have indicated we should expect three OLED models.